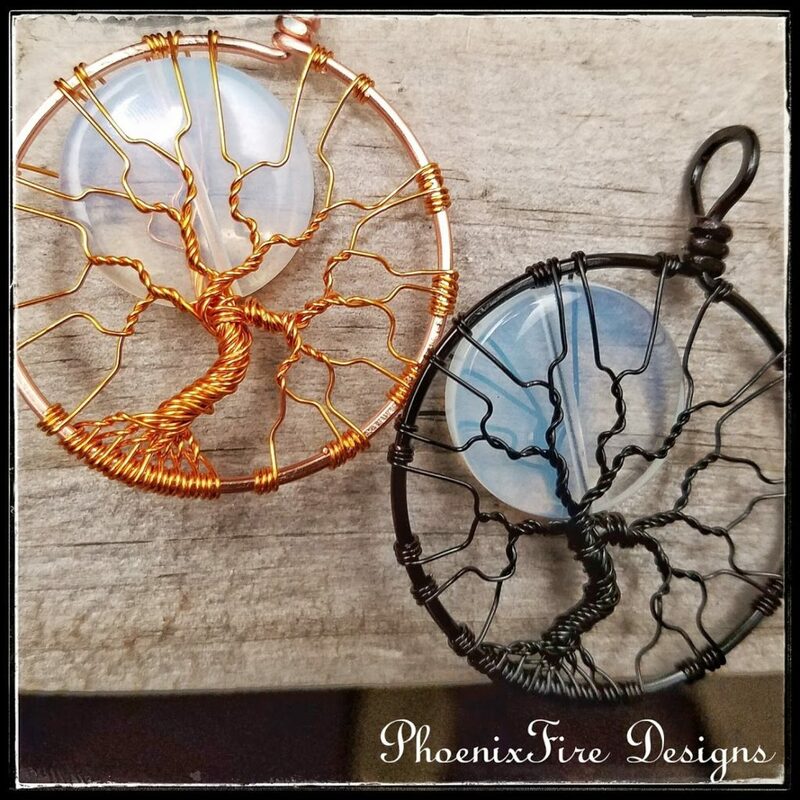 PhoenixFire Designs Black Friday Exclusive Sale! 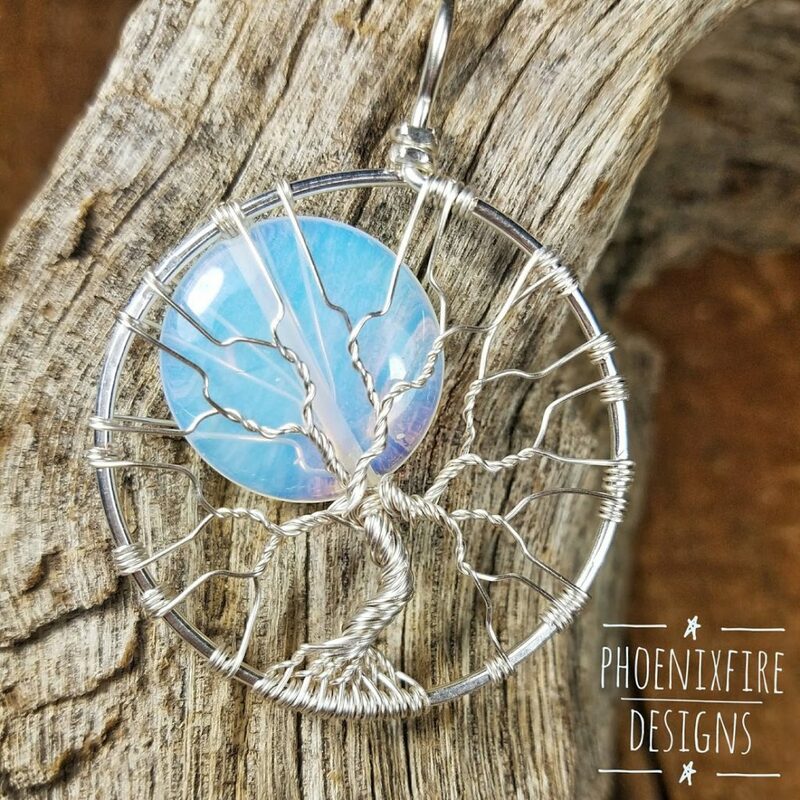 For one weekend only, get HUGE, instant savings on my most popular pendant – the Full Moon Tree of Life in your color of wire, with or without a matching chain. Normally $55 now only $43 – over 20% off! This is our BIGGEST sale of the year and ONLY valid Friday, Nov 23rd – Monday, Nov 26th! Select from Black wire, silver wire, brown wire, copper wire, or gunmetal with or without a matching 24″ chain. Exclusive discount ONLY available direct through this link! Sorry, sale has ended. But you can still purchase this pendant HERE in our etsy shop. Don’t miss this sale because once it’s gone, it’s gone!! 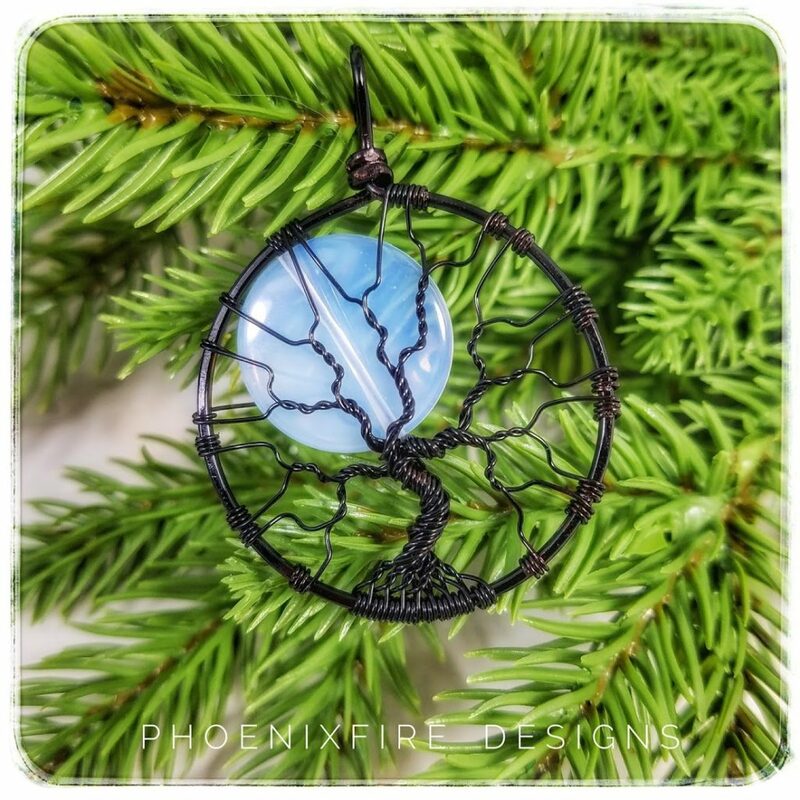 This is the perfect way to #shopsmall and support handmade this holiday season! 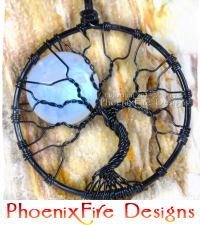 This entry was posted in For Sale, General, Jewlery, Pendants, Tree of Life and tagged black friday, black friday sale, cyber monday, full moon tree of life, sale, small business saturday, tree of life.